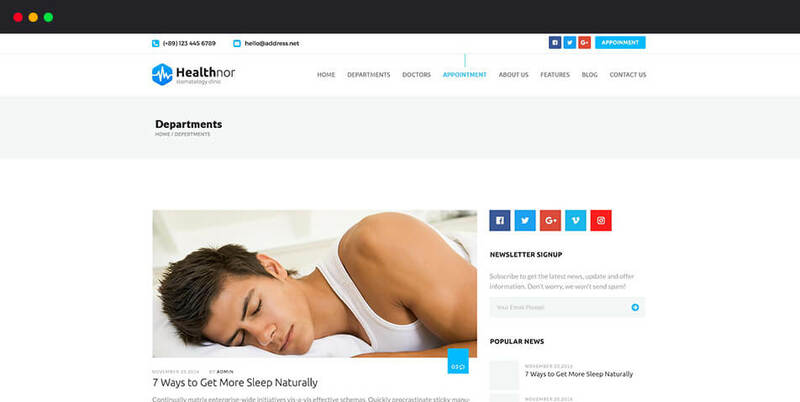 Health Nor is a Professional health and Medical Web Template. 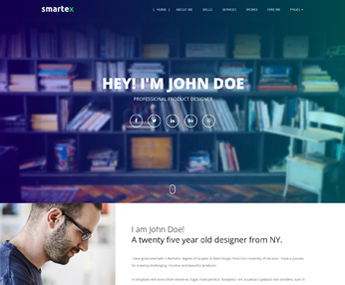 It has been built with BootStrap, HTML5, and CSS3. 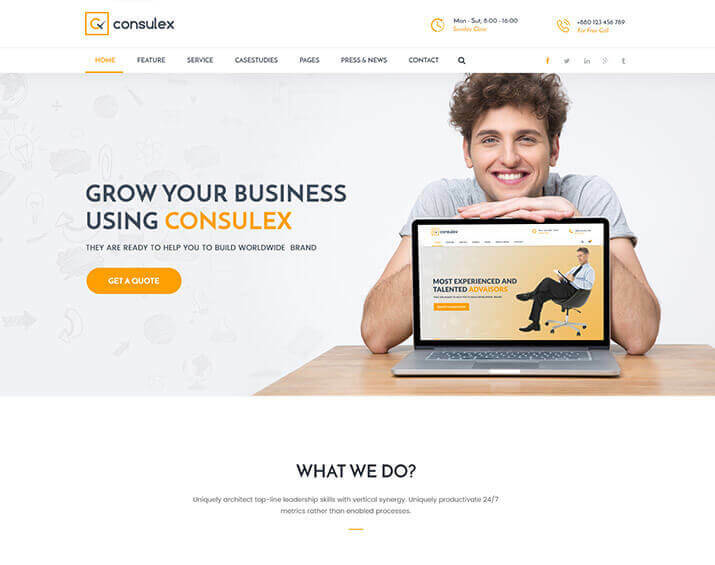 If you are going to start Health and medical services on online, you can easily get all of your needs by this well-organized template. Important to realize, the template is compatible with all kinds of browsers and devices with clean code. 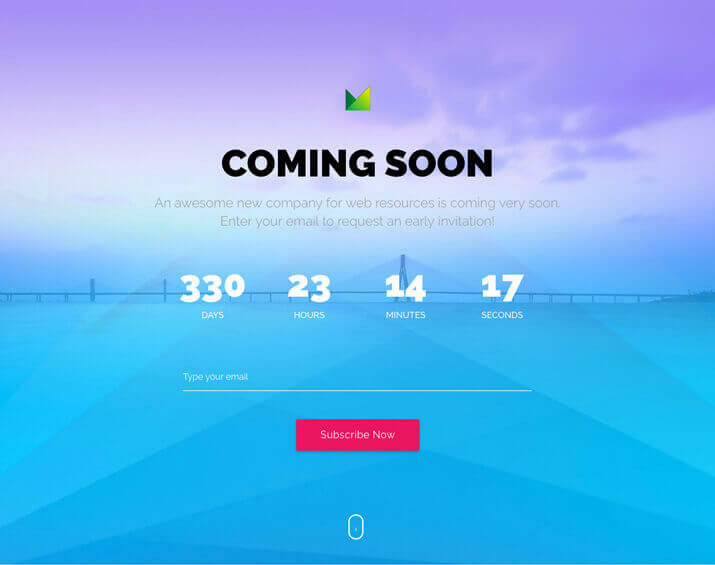 With great UI and animation, the template is very fascinating. You can build a unique and attractive Websites by the Health Nor. 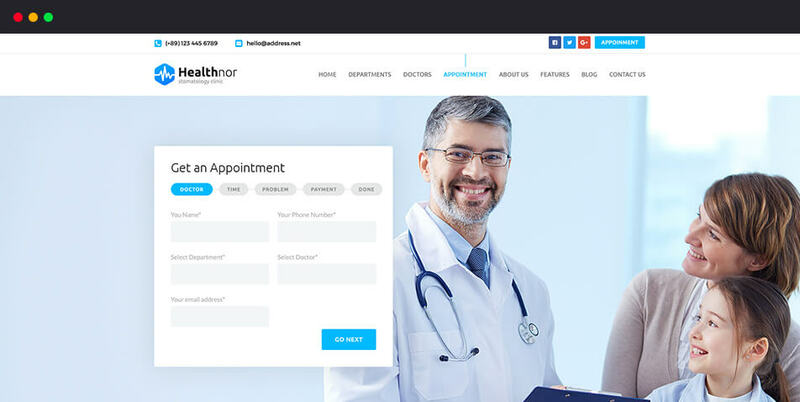 Health Nor is a very good-looking template which will be the best fit as health and Medical Web Template. A lot of premade features have been included in Health Nor. Especially, you can express your Health and Medical Services with all kinds of equipment by this template. Similarly, you won’t need to tech savvy. You can easily customize it. Some special pages are only for Medical Services like Appointment, Doctors, and Departments. It will highlight your professionalism. 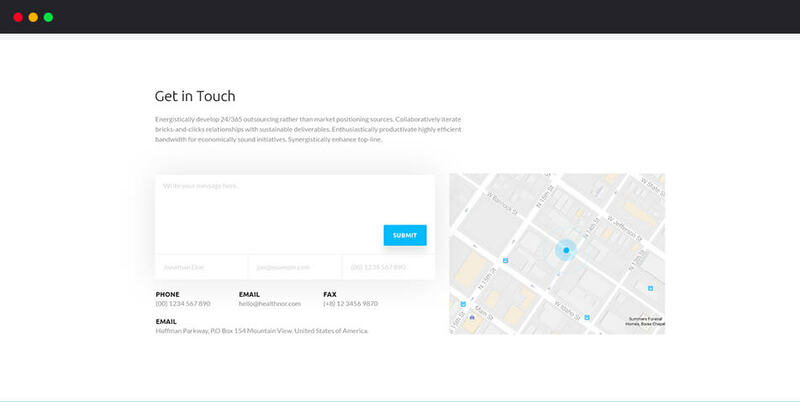 Awesome Contact Form with Map integration and full-functionality. 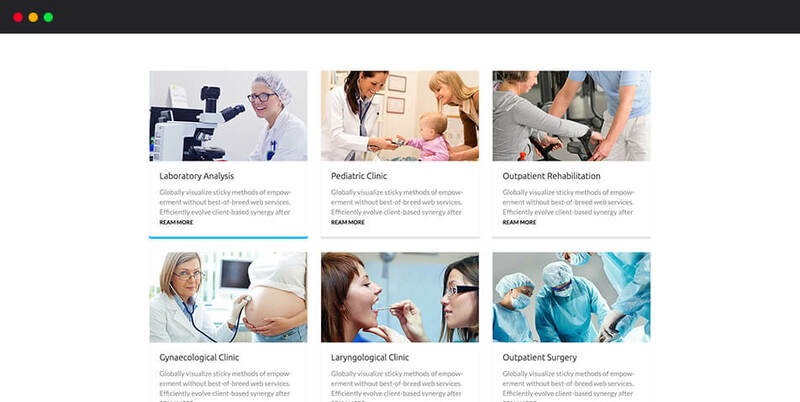 Generally, Appointment is a must need options for any medical website. Making a functional appointment form and database would take you extra charges. But in Health Nor, we have kept it as prebuilt. On the other hand, it will take all the necessary information including doctor name and department with time and problem. It will help you to know more information from the visitor. Significantly, Health Nor has integrated payment system with this. You have no need to think anything about the appointment in this template. 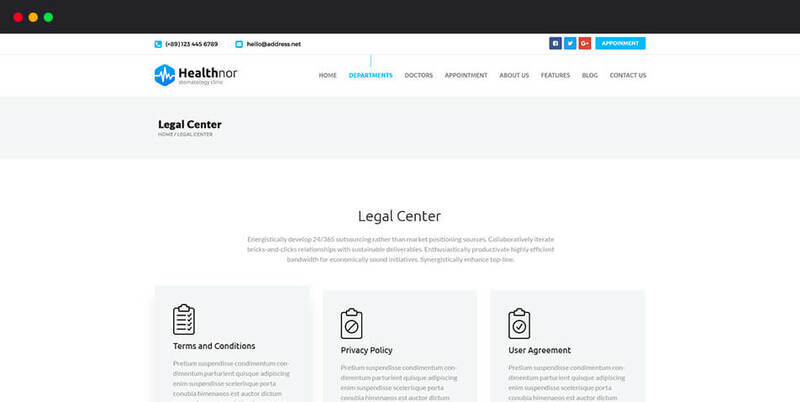 This is a must need a page for a Health and medical Web Template. It will help the patient to find out their desired doctors with specialty and qualification. Not to mention, you will get all the information of any doctors from this page. Important to realize, you will be able to make an appointment with the doctors from this page. So they have no need to go to the Appointment Page again. You can easily separate all the department from the department page. For example, Laboratory Analysis, Dental, Cardiological, Pediatric or surgery. Department page will help you to divide services from the different corner. Similarly, it will help the visitor to fulfill their need quickly. Health Nor Has added an amazing Contact Form. Similarly, it has integrated location map to give a more specific idea. You can also add another contact method – Phone, email, fax, and address. Contact Form will help you to take feedback. It will increase communication system. 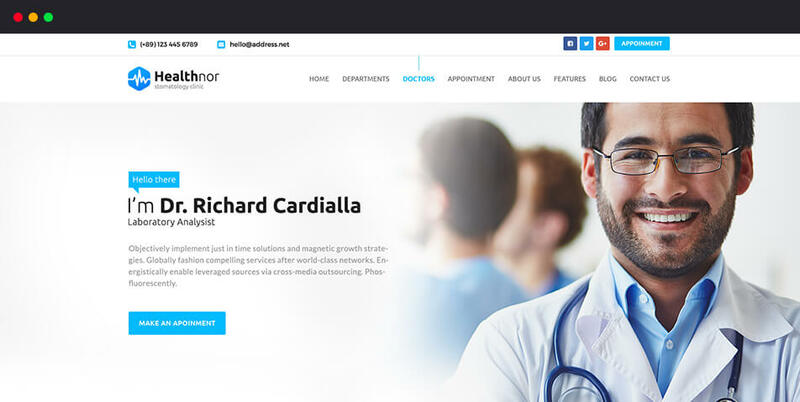 In this Health and Medical Web Template, you will get social media integration in the header. It will help you to add all types of social link. In fact, you will be able to add contact number and email address for fast contact. Similarly, you will get two different blog layout for launching a blog. You can also keep the sidebar left or right from the blog options. On thing to remember, the slider of the template has been created with Revolution Slider. Have you seen the work of animation? It’s too attractive on all the pages. Another key point, the template has made two different Home Pages. You can easily bring uniqueness by this options. 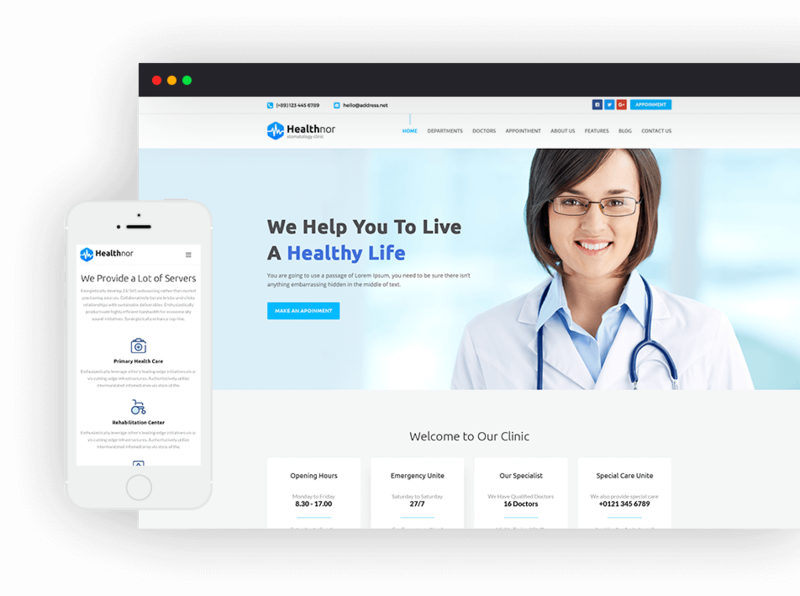 Health Nor is a Professional health and Medical Web Template with BootStrap FrameWork. It is enough to ensure you the best web experience. On the other hand, TrendyTheme team is ready to provide you best support. We have some energetic and tech savvy customer support team. They are waiting for you all the time to hear from you. They are ready with the necessary solution. 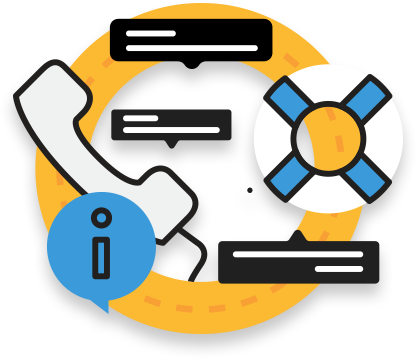 Any kinds of pre-sale or after-sale support can be handled by our experienced support team. We give the same value of all my customers.